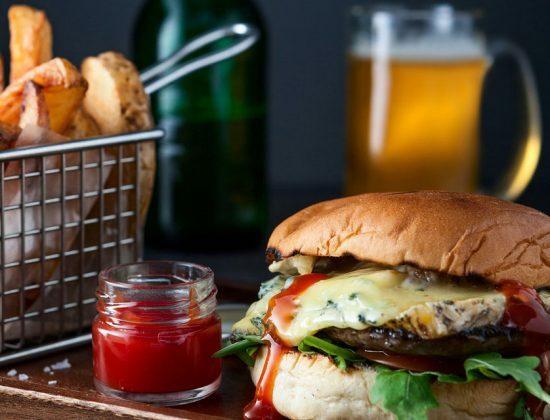 Choose from 5 gourmet burgers, including chips, PLUS a tap beer, house wine or soft drink for just $20! Write down your ultimate burger ingredients, give your burger a name, and place your entry in the Box at SeaFire. Every month a winner will be chosen, and that burger will go on our Thursday burger menu for a month. Plus, you and a friend, will receive your burger FREE every Thursday for that month! Get your entries in!